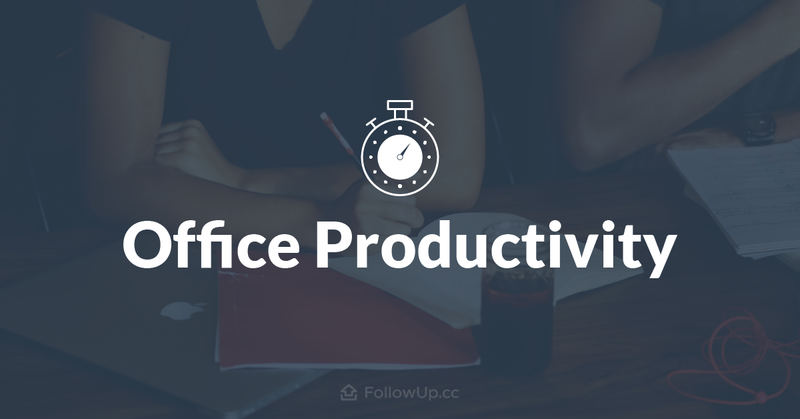 Many factors come into play when talking about productivity: your work environment, office distractions, how much sleep you’ve gotten and even the day of the week. According to interesting research from Accountemps, since 1987, Tuesday has been the most productive day of the week for employees, while Friday comes in as the least productive. According to this research, we should tackle our biggest projects that require the most cognitive energy early in the week, and save any smaller or tedious tasks for later in the week. The study also found that between 4 and 6 p.m., most employees have already “checked out.” Plan your day around this afternoon slump by scheduling important meetings and projects for earlier in the day. 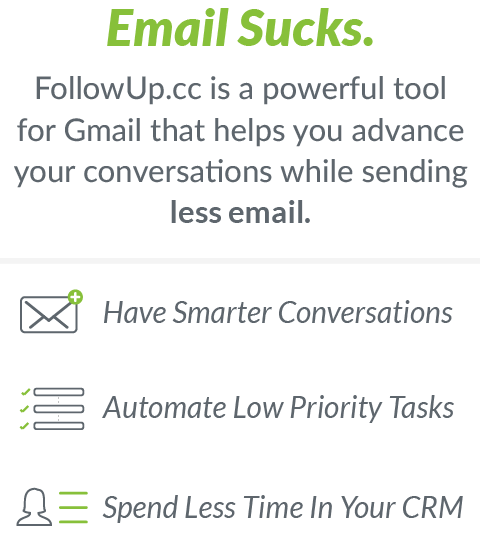 Leave the more mundane tasks like filling out reports or replying to emails for late in the day. Asana: Asana is an amazing (and beautifully made) productivity tool to help teams stay on the same page at all times. This project management tool will save your team precious time by eliminating unnecessary meetings and serving as a central hub for all tasks. Toggl: An insanely simple timer to help you block off time for important tasks, remind yourself to take breaks and track where you spend your time the most. There’s been plenty of research to suggest that we work best in blocks of time with regular breaks in between (Buffer, HBR, Fast Company). Use a tool like Toggl to schedule these time blocks and reach maximum productivity. Calendly: Scheduling meetings or calls can be one of the most tedious tasks for employees, usually taking numerous emails to get a time/date that works for all parties. Calendly is a simple tool that lets you schedule meetings in one click, avoiding the game of “email tag” by setting and sharing out your availability in a well-designed interface.